Dental wax | Polysciences, Inc.
Low melting point wax, for sealing boats onto glass knives. Also useful as a contamination free surface for mincing tissue. 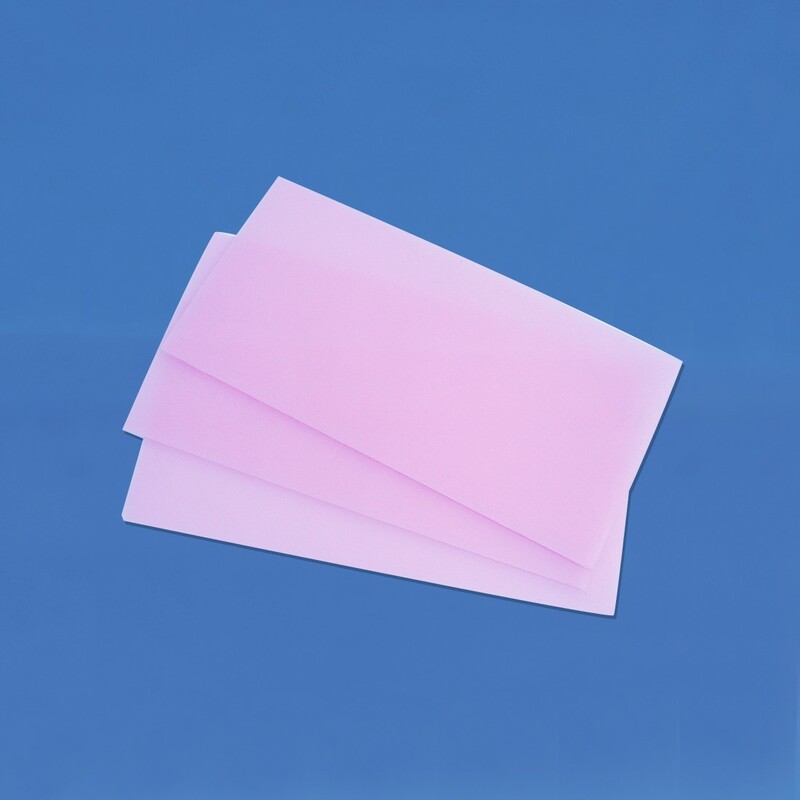 Sheet size: 6" x 3" x 1/16" (150mm x 75mm x 1.5mm) 36 sheets per lb.